For a couple who has been trying for years without any success feels uncomfortable to discuss about plans of having a baby. And if the couple is planning to opt for a gestational surrogacy, things become serious to discuss with friends and family members. 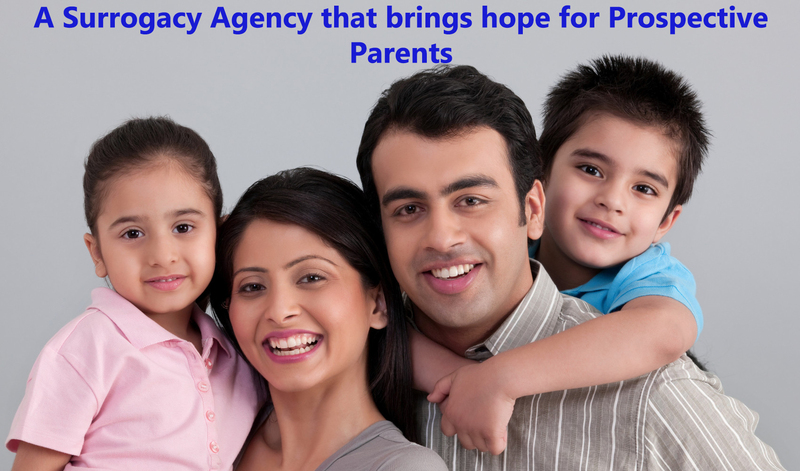 That is why; surrogacy agency comes into place to help couples who are ready to embark on a surrogacy journey. Surrogacy provides a good option for a couple who have failed to achieve pregnancy due to some certain medical conditions. This could be endometriosis, uterine fibroids, blocked fallopian tubes or male partner having low sperm count. Surrogacy involves implanting the embryo in the uterus of a surrogate mother, who carries the child using in vitro fertilization (IVF) procedure, and is compensated for it. One of the major reasons for couples to look for surrogacy options in India is the growing infertility rates. According to reports, India has an estimated 20-25 million infertile couples, for many of whom assisted reproductive technology (ART) represents a solution to their problem. For infertile foreigners and non-resident Indians (NRIs), ART in India is a relatively inexpensive proposition. Seed ART Bank, one of the largest surrogacy providers in India discusses everything with prospective parents from their failed cycles to considering surrogacy as an option of having a child to complete their dream of having a family. You being the prospective parents and yearning to have a child must have experienced the emotional and financial stress while going through treatments done at fertility clinics. Now you need empathy before heading for a successful surrogacy program with a leading ART Bank in India. At this point of time, our Seed ART Bank team would like to talk with you to provide you the best guidance for exploring surrogacy as an option of having a child. We are a full-service egg donation and surrogacy agency, strictly adheres to guidelines issued by the Indian Council of Medical Research while performing the agency services. Being a reputed surrogacy agency in Delhi, we have been able to provide support, build relationship between intended parents and a gestational surrogate, and represent legal contracts during the surrogacy program. Seed offers a unique chance to couples to realize their dreams of parenthood. We promise to provide all the help to both prospective parents and surrogates while embarking on a surrogacy journey in India. For more information about surrogacy arrangements, please write us at info@seedartbank.com or direct call us at +91-9555544426/22 or visit us at http://www.seedartbank.com/.